Brand is often lower down the list of priorities when scaling at speed, but it’s increasingly acknowledged by investors as an asset when valuing a business. Chris Moss, the man behind the brand development of Virgin Atlantic, Orange and 118 118 will be joining us for dinner to share his expertise. He has spent the last 25 years disrupting market places and changing the status quo. Businesses are often sceptical of the value of strategic branding. But household names are testament to the importance of brand when building value into your company. Those who have floated have built global brands to attract more investors. An effective brand isn’t just a logo. It has the power to influence the market price of its goods or services because of the reputation it has developed in the minds of customers—it has potential to have a huge impact on the bottom line. 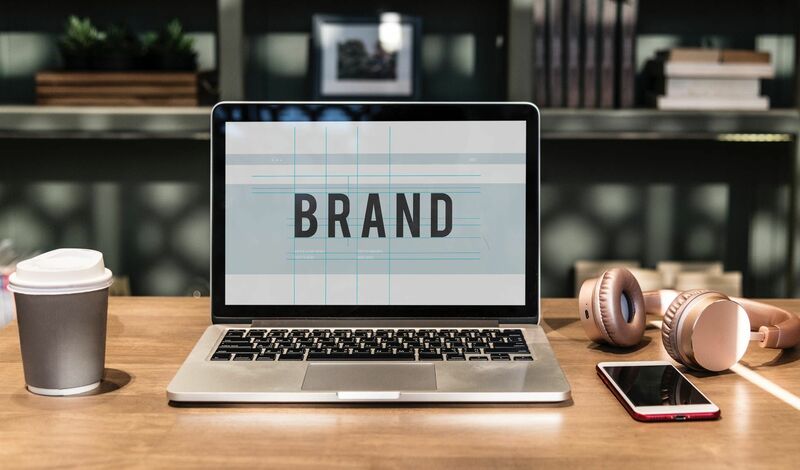 Honing this brand and being able to communicate it effectively can significantly enhance a business’s valuation, independently of its contribution to sales. It brings a company’s proposition into crisper focus, giving it a core equity or growth story, which not only makes it easier to explain to employees, suppliers and prospects—but also attracts investors and potential acquirers.